Belinda joined Massey Quick Simon in January of 2018 as a senior accountant. She has extensive experience providing various accounting services for high-net-worth individuals. She is responsible for account reconciliations, accounts receivable, accounts payable and daily accounting transactions. She also provides financial statements for entities and foundations. 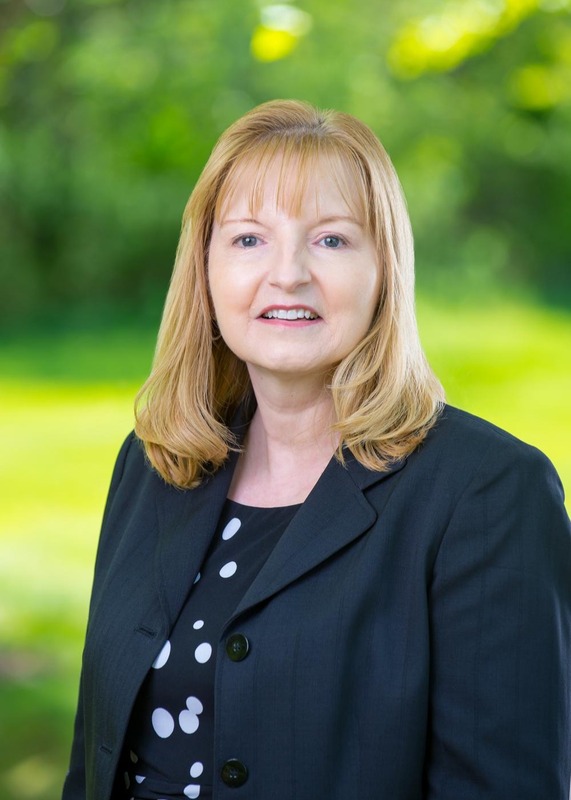 Prior to joining Massey Quick Simon, Belinda spent nine years as a senior accountant at a small CPA firm in Pennsylvania and three years as a senior accountant at a CPA firm in Hackensack, New Jersey. There, she worked on general ledger accounting, financial statements and tax returns for individuals and their related entities. She also spent a year at a family office in New York City where she provided general accounting and tax services for a high-net-worth family. Belinda graduated from Moravian College with a B.B.A. in Accounting. In her leisure time, Belinda enjoys traveling, tennis and music. Connect with Belinda on LinkedIn. Ms. Botte joined Massey Quick Simon (formerly William E. Simon & Sons, LLC) in 2006. Her primary responsibilities include providing administrative support to the Director of Family Office Services which encompasses many diversified concierge services, including maintaining all corporate and family legal documentation; trust maintenance/estate planning; preparation of investor subscription agreements/accounts; preparation of corporate board meeting materials; assisting in the preparation of various disclosure filings and addressing client needs in a timely manner. Joan has extensive experience in both the legal and financial services fields. Prior to joining William E. Simon & Sons, she worked for such companies as American Express and Cantor Fitzgerald. She has a Bachelor of Science degree in Business Management from St. Peter’s College. In her leisure time, Joan enjoys spending time with her family and friends as well as traveling. Connect with Joan on LinkedIn. Ms. Brown Joined William E. Simon & Sons (now Massey Quick Simon) in April 1988 as a tax associate. Over the years Ms. Brown went on to service the firm’s high net worth clients in tax, estate planning review and asset reporting. Cheryl also oversees accounting and reporting functions for her clients. Ms. Brown began her career at KPMG in NYC in 1980 and is a licensed Certified Public accountant (CPA). Cheryl earned an undergraduate degree from the University of Connecticut with a major in accounting. In her spare time she enjoys tennis, hiking and backpacking. Mr. Cech joined William E. Simon & Sons (now Massey Quick Simon) in 2005. He is a tax accountant specializing in high net worth individual tax matters. 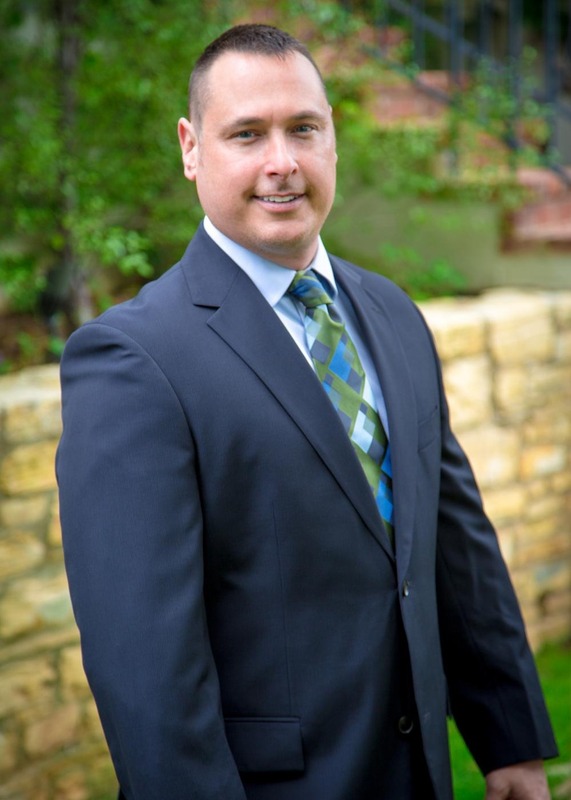 Mr. Cech began his career at a small CPA firm in New York, before working for several years at PricewaterhouseCoopers, specializing in corporate tax compliance. After PricewaterhouseCoopers, Scott was a Senior Tax Analyst at Deutsche Bank, specializing in tax matters for high net worth individuals. Scott received a BA from the State University of New York at Binghamton, an MBA (Accountancy) from CUNY Baruch College, a JD from the State University of New York at Buffalo, and an LL.M (Taxation) from Villanova University. He is a CPA licensed in New Jersey and is licensed to practice law in New York. Connect with Scott on LinkedIn. Ms. Cohen joined William E. Simon & Sons in January, 2002 as Executive Assistant to Bill Simon, Jr. She is responsible for providing all aspects of administrative support which include: Managing Mr. Simon’s calendar, scheduling meetings, coordinating extensive travel, and handling accounts payable/receivable. In addition to these duties, Ms. Cohen is also acting Office Manager, as well as the Human Resources point person for the Los Angeles office. 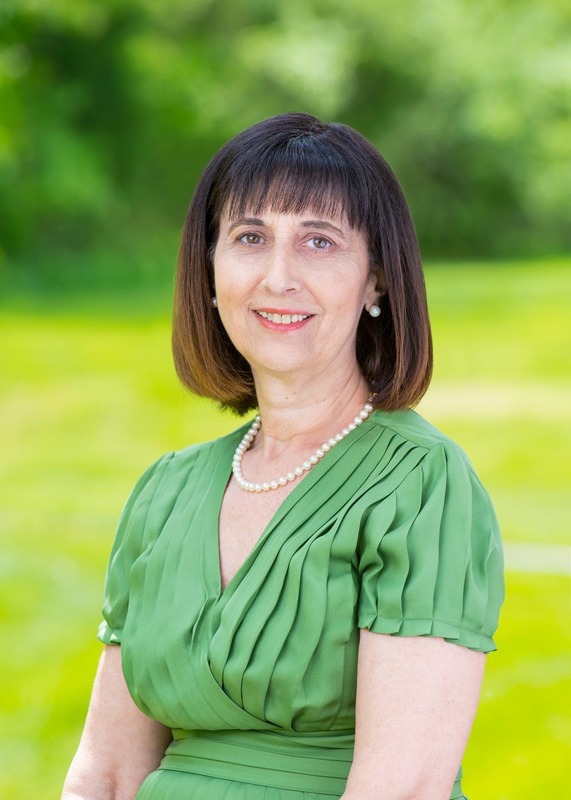 In her spare time, Ms. Cohen is an avid photographer and enjoys nature and the outdoors, attending live performances, and spending quality time with her family and her husband of 36 years. Ms. Fazendeiro joined Massey Quick Simon (formerly William E. Simon & Sons) in June of 2012 as an Executive Assistant. She is responsible for providing daily administrative support to the Chief Financial Officer and his Accounting team. Her primary responsibilities include calendar management, document and report preparation, project coordination, reconciliation of general ledger accounts, preparation of monthly asset journals, maintenance of account payable and receivable system records. 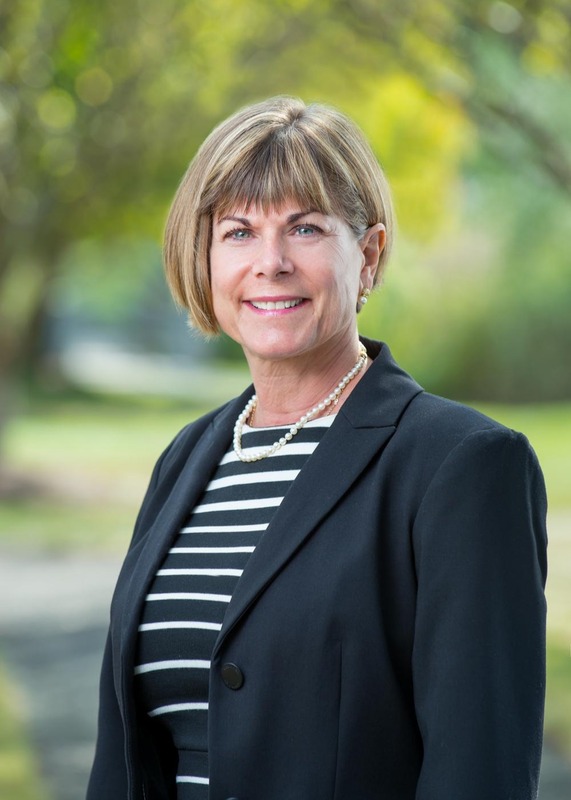 Additionally, Ms. Fazendeiro is responsible for general office functions that include attendance record keeping, equipment maintenance, mail services, office supplies procurement and event planning. Prior to Massey Quick Simon, Ms. Fazendeiro had extensive experience in Executive Assistant roles supporting senior level executives in both the insurance and financial services industry. She has a secretarial degree from Taylor Business Institute. In her leisure time, Natalie enjoys spending time with family and friends. She also volunteers her time as a member of The Columbiettes, a Catholic women’s organization affiliated with the Knights of Columbus. Beth joined Massey Quick Simon (formerly William E. Simon & Sons) in July of 1995 as an accountant. She is responsible for preparing asset, liability, and capital account entries and documenting financial transactions. Ms. Kuhn also prepares balance sheets, profit and loss statements, and summarizes financial account statuses. Beth continuously guides clerical accounting staff by coordinating activities and answering questions as well as reconciling financial discrepancies. Ms. Kuhn has experience in accounts payable/receivable and preparing special financial reports. Beth has continually contributed to the team by answering accounting procedure, policy, and regulatory questions. Ms. Kuhn holds herself to a high degree of confidentiality throughout her dealings with financial information and places a high value on maintaining customer confidence. In her spare time, she loves to spend time with her husband Brian and daughters Jessica and Jamie. 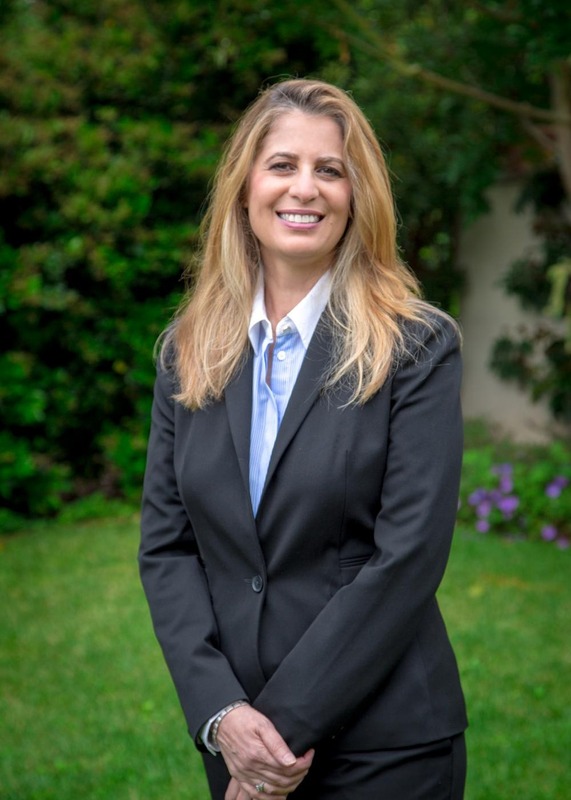 Ms. Lifrieri joined Massey Quick Simon (formerly William E. Simon & Sons) in June of 1999 as a Senior Accountant with 18+ years of continuous service at the firm. She is responsible for project administration, financial management, tax compliance and provisioning of multiple business portfolios. Ms. Lifrieri has extensive experience serving on the accounts of high net worth individuals with the utmost care and integrity. Ms. Lifrieri continuously aids senior management in creating multi-generational wealth strategies including diversification of assets and pivoting in response to market shifts and demands. Ms. Lifrieri has experience in asset journals, reconciliation, payroll & corporate compliance and procedures. Upon joining the firm in 1999, Ms. Lifrieri assisted senior executive management in the oversight of accounts, market valuation, administrative processes and data assessment which provided organization and structure to the investments, real estate, and special situations groups. Adelina earned her undergraduate degree in Economics & Finance from Rutgers University in East Brunswick, New Jersey. In her leisure time, she enjoys running and spending time with family. As Chief Financial Officer, Mr. Oliveri manages the daily operations, and oversees the accounting, investment, financial planning, treasury, audit and tax functions of the Family Office. He manages and integrates all aspects of business and personal financial management for optimal efficiency, from cash flow management to philanthropic management. Mr. Oliveri is passionate about helping individuals and their families achieve their financial objectives by building and preserving wealth. 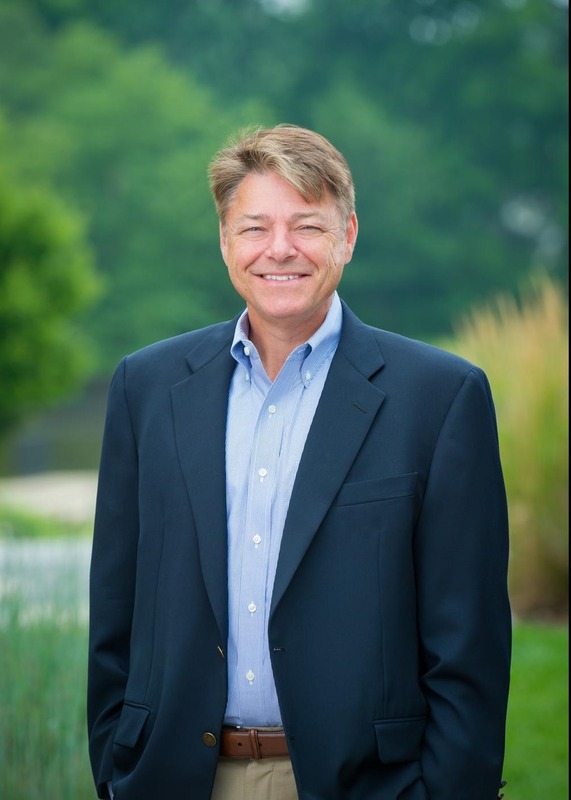 Mr. Oliveri has 30 years of experience in the industry and has served various positions during his 28 years at the Firm. He has been Tax Accountant for the Family Office, Controller and Vice President of various distressed debt and private equity funds, and a member of the Investment Committee for the family. 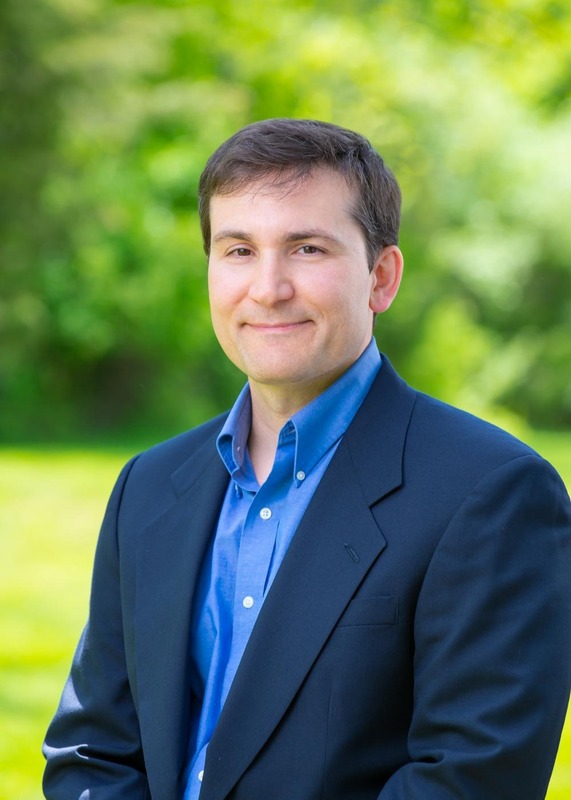 Philanthropically, Mr. Oliveri is Assistant Treasurer of the William E. Simon Foundation and is responsible for all accounting and tax functions, and serves on the Investment Committee. Mr. Oliveri served as a director of Sound Body Sound Mind Foundation and Parish Catalyst. Mr. Oliveri graduated with a Bachelor of Science in Accountancy from Villanova University in 1986. Prior to joining the Firm in 1988, Mr. Oliveri started his career at Deloitte & Touche as a Tax Consultant. Ms. Puleo joined Massey Quick Simon (formerly William E. Simon and Sons) in June of 2015 as a senior tax accountant. She has extensive experience providing various tax and accounting services, specializing in high-net-worth individuals. She is responsible for the tax preparation, compliance, and planning of individuals and their gift tax returns, corporations, partnerships, trusts and private foundations. Additionally, she provides payroll services, small business support, and preparation of financial statements for her clients. 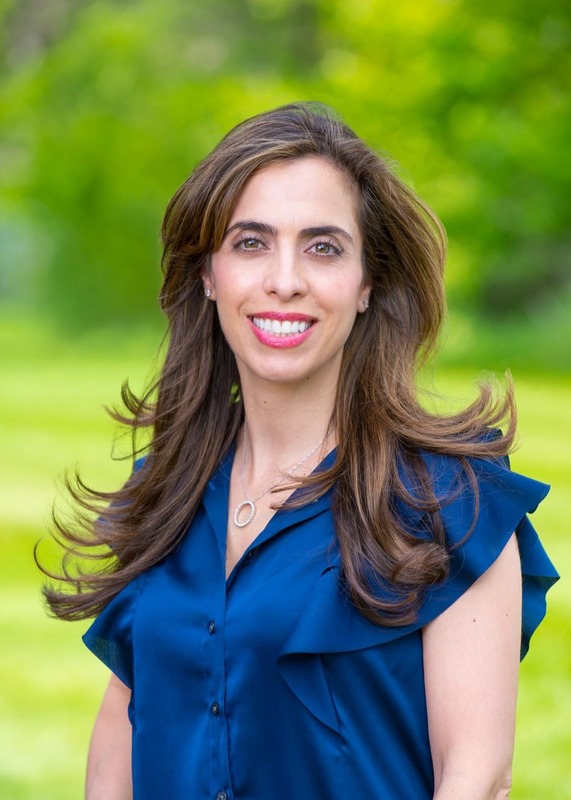 Prior to joining Massey Quick Simon, Cristina spent seven years as a senior tax accountant at a small CPA firm in New York. There, she had worked on a wide range of tax returns for high net worth individuals and their related entities. Ms. Puleo graduated from James Madison University with a B.B.A. in Accounting. 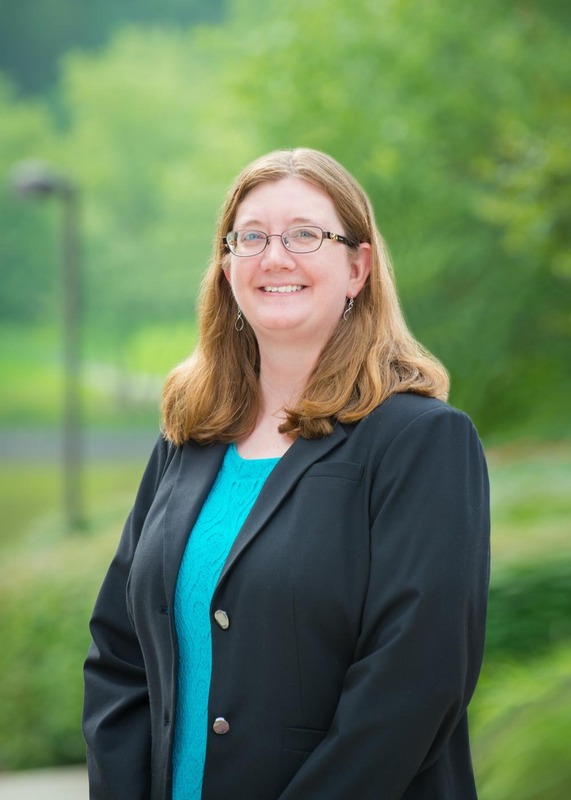 While at JMU, Ms. Puleo was actively involved in Delta Sigma Pi, a professional fraternity organized to foster the study of business in universities. In her leisure time, Cristina enjoys spending time with her family and friends. Ms. Roepke joined Massey Quick Simon (formerly William E. Simon & Sons, LLC) in 1996 as a tax supervisor. Her duties include reviewing and preparing federal and state tax returns for high net worth individuals, trusts, partnerships, s-corporations, and foundations. Janet is also responsible for reviewing monthly financial statements, performance reports, and payroll tax forms. 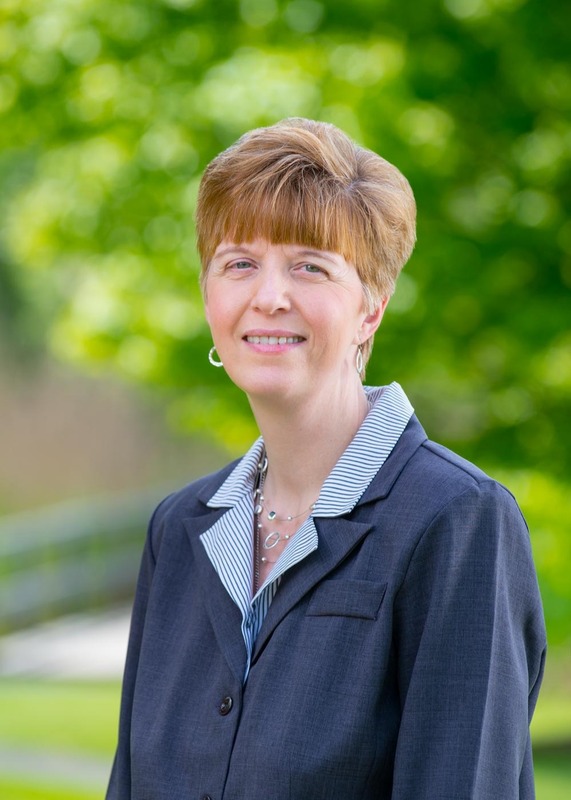 Janet started her career with Deloitte & Touche where she worked as a senior tax accountant. Janet graduated with a B.S. degree in Business and Economics from Lehigh University. Christine W. Jenkins is the Director of Family Office Services at Massey Quick Simon. Ms. Jenkins is responsible for transactional, compliance, and operational support, and implements and administers estate planning and wealth management strategies. She works closely with internal and external investment, tax, legal and cash management groups to ensure that all transactions and wealth management decisions are made in a way that addresses legal, tax, estate planning and generational issues simultaneously. In addition, Ms. Jenkins oversees a multi-family real estate portfolio, including strategic development, staff management and budgeting. Ms. Jenkins provides individual concierge services including the purchase and sale of artwork, collectibles, aircraft leases and vacation homes. She also prepares and supervises the completion of a variety of regulatory filings and financial disclosure reports. Prior to joining William E. Simon & Sons (which merged with Massey Quick in 2017 to become Massey Quick Simon), Ms. Jenkins was an Assistant Corporate Secretary and Senior Legal Administrator for Alliance Capital Management, L.P. and an Administrative Manager and Compliance Officer for Deutsche Genossenschafts Bank. 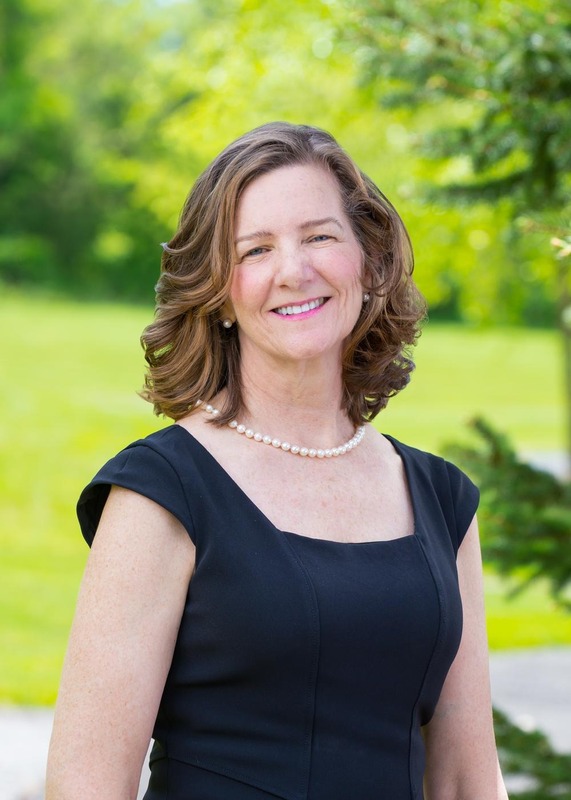 Ms. Jenkins currently serves as a member of the Advisory Board of Girls Learn International, Inc. and is a former Director and Outreach Committee member of The Loomis Chaffee School Parents Association. Ms. Jenkins has also served as a director of the Sound Body Sound Mind Foundation and Parish Catalyst. Ms. Jenkins received her Bachelor of Science degree from Fordham University College of Business Administration and her Masters of Arts Degree from New York University. Mr. Winston joined William E. Simon & Sons in December of 2003. He is responsible for providing daily administrative support to Mr. Simon and his family, as well as his various family foundations. His primary responsibilities include organizing meetings, managing schedules, drafting correspondence, and arranging travel. Prior to William E. Simon & Sons, Mr. Winston attended the University of California Berkeley, where he graduated with a B.S. in music. In his spare time, Mr. Winston enjoys writing music, staying active outdoors and at the gym, and spending quality time with family and friends. 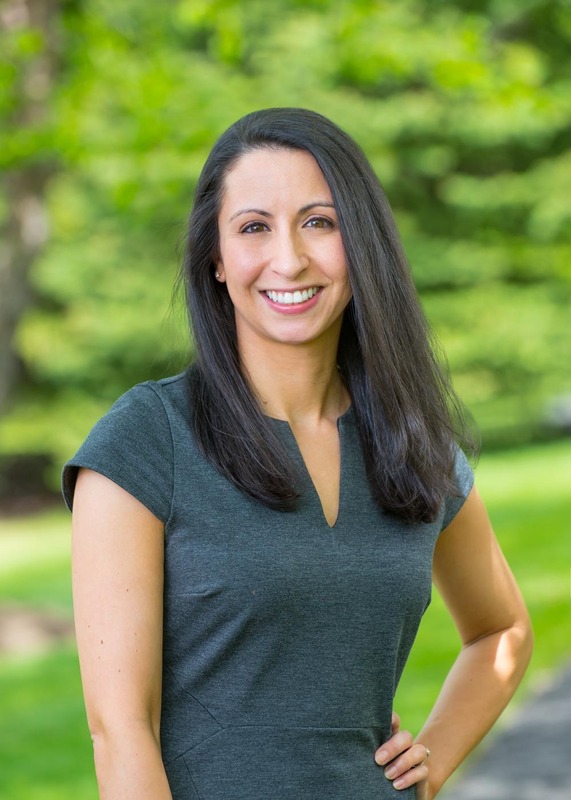 Ms. Onoszko joined Massey Quick Simon in October of 2018 as an Accountant. She is responsible for maintaining books and records for individuals and entities, organizing bill payment schedule for clients, tracking clients’ investments and providing a high-level of client service. Prior to joining Massey Quick Simon, Barbara worked for a Real Estate Firm where she was a bookkeeper and worked on 28 properties. She has experience in accounts payable/receivable, month-end closing procedures, setting up tenant recoveries, and reconciling gain/loss and bank statements. She was also responsible for maintaining the management company’s financial records. 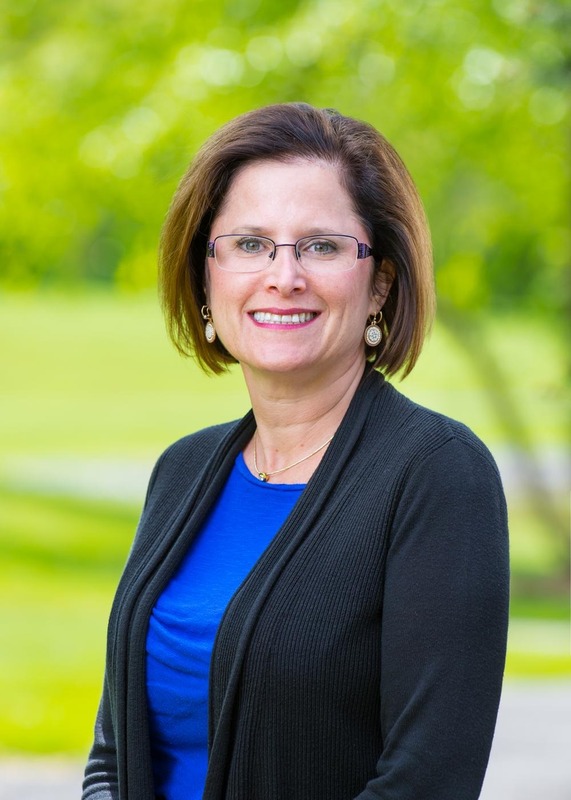 Barbara graduated from William Paterson University with a Bachelor of Science in Accounting. She was a member of Phi Theta Kappa. Barbara was born and raised in Poland. In her free time she loves to paint and draw. She also enjoys running, Zumba, and cooking but mostly spending time with family and friends.